IT'S HERE! It's finally here! I cooked a meal and I figured it needed to be documented. Let me start this post by saying, I am not a chef. I actually don't really even like to cook, I mean, I do it because I sort of have too. 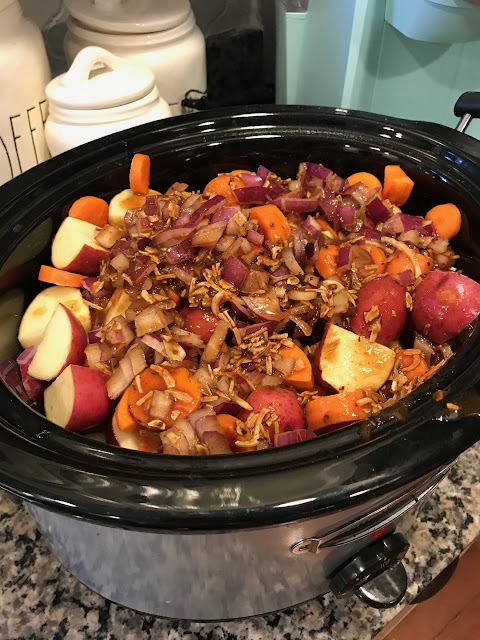 I'm always looking for easy recipes that are still yummy for our super busy lifestyle. Nick Jr. is 14 and honestly one of the pickiest eaters I know. Honestly, the kid would eat frozen bagel bites for EVERY SINGLE MEAL. And, well, sometimes I let him because well, I don't have time to argue with a 14 year old. HA! So anytime I find a recipe he actually likes and enjoys? It gets put into the dinner rotation. It's super easy to get into a dinner funk, Don't you think? And I've spent so many hours making recipes from sites like Pinterest that our family ended up hating and we spent the night eating cereal instead. 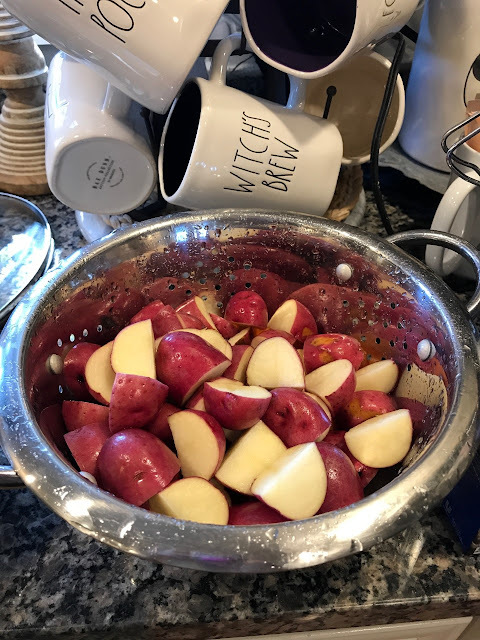 I get it, I get the want and need for NORMAL, simple, quick and easy recipes for busy families like ours. So every week I wanted to start sharing super simple, easy and yummy recipes that everyone in your family is sure to love. 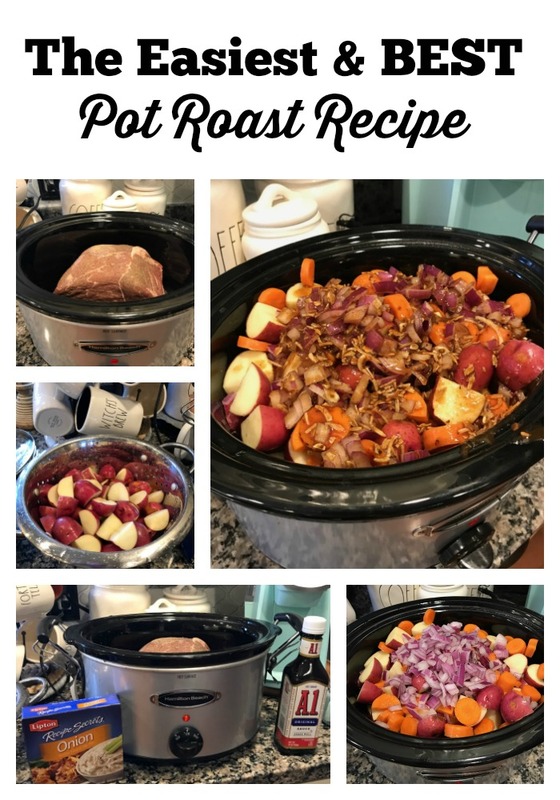 Today I'm sharing this yummy pot roast because well, it was one of the very first recipes I shared on Instagram that everyone seemed to love so much! For good reason! It's flavorful, while not being overwhelming for those bland eaters out there, and the meat is tender. Nick, who never ever eats potatoes, eats them when they're mixed in with this yummy quick and easy Pot Roast Recipe! 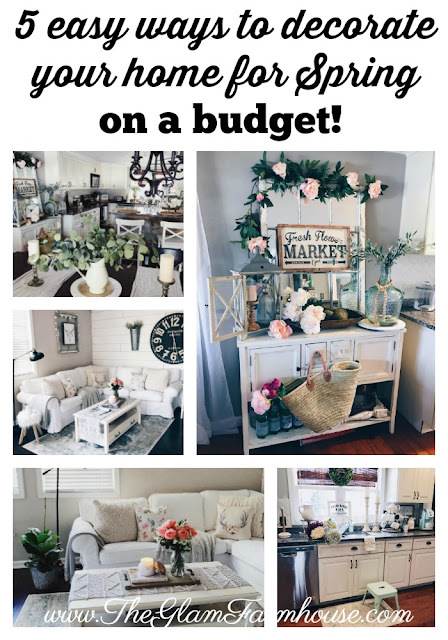 I managed to snap some pictures real quick as I was throwing this together on one our busiest days of the week, typically Thursday, because Nick has late football practice and Savanna has dance class. So don't mind the crappy pictures. Maybe one day I'll be able to take better pictures of food, but today, is not that day. 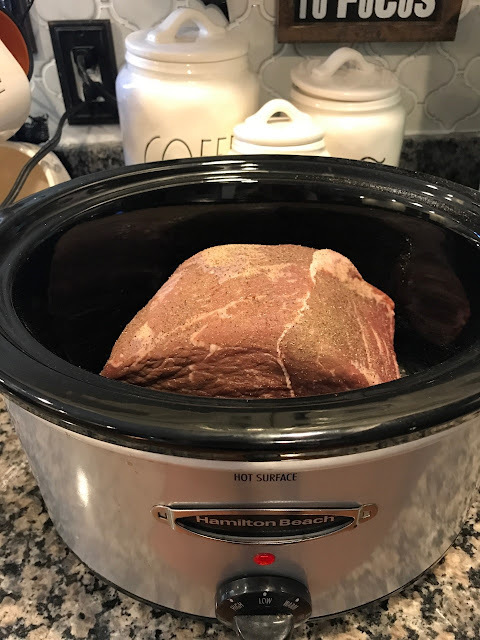 Let me start by saying I got our Hamilton Beach Crock Pot as a wedding gift and I'm still loving it! It's lasted us 5 years and gets so much use! I'll drop the links below for some of the products I get asked about during my video stories on Instagram at the end of this post! This recipe is awesome because it only requires a few ingredients, most of which are a staple in our house anyway. Season your roast with salt & pepper. I love to use Sea Salt. Place it in your crock pot on Low. Step 2: Mix the A1, 1/2 Cup Water and Onion Mushroom Packet together. Step 4: Pour A1 mixture over meat- add more salt & pepper to taste. Cook on LOW 6-8 Hours or on HIGH 4-6 hours. I suggest cooking on LOW if possible, the meat will be even MORE tender, not as chewy, but if you're like me and completely forget to do this in the morning, you CAN still cook this on high. 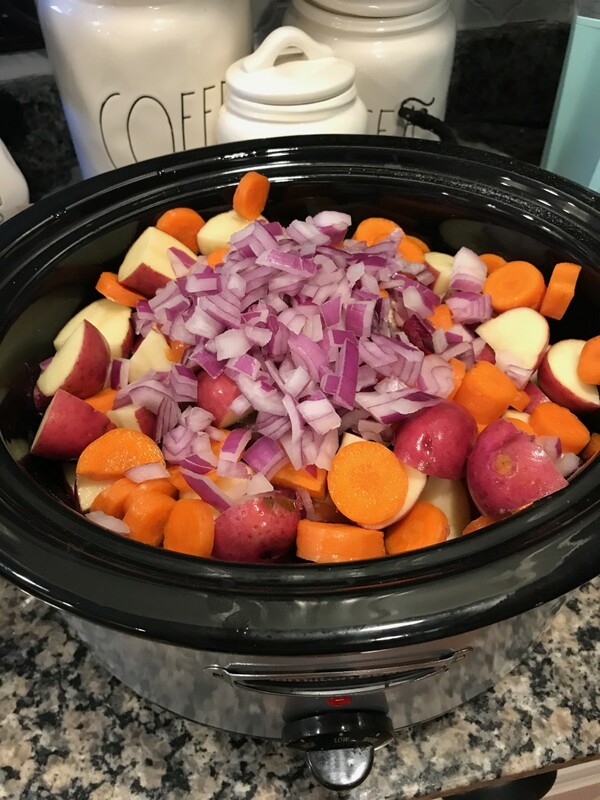 You can add more A1 if you wish to the pot roast as it cooks! By now, your kitchen should smell pretty amazing! 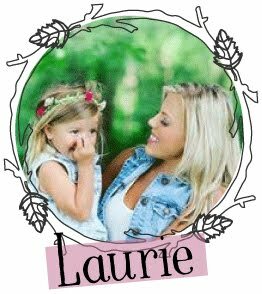 This is absolutely one of our favorite family recipes, probably because we love A1! If you're having trouble finding the Onion Mushroom packets you can get them on amazon, I've had trouble finding them recently, and I'm wondering if they've been discontinued. 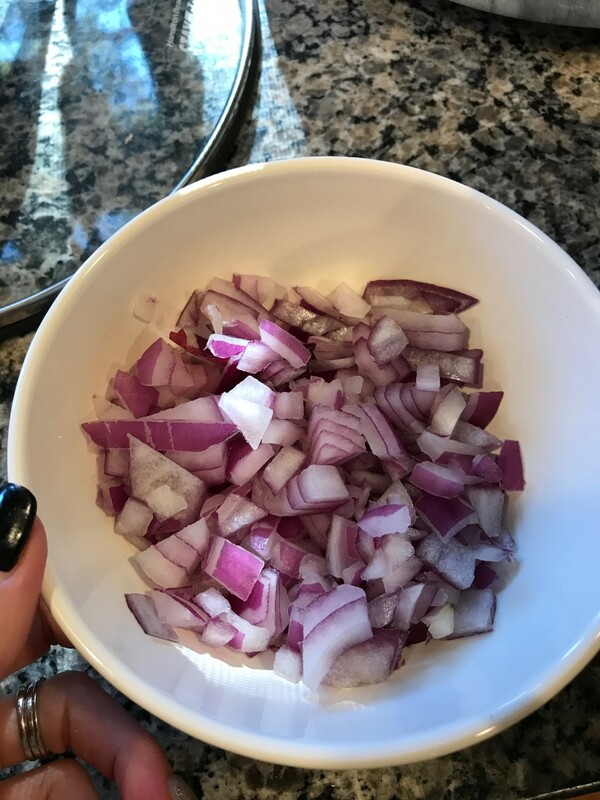 I've used just the onion packet before but it wasn't quite as flavorful as adding the onion/mushroom packets together. That's it guys! I really hope you enjoy it! If you've tried it already I'd love love love to hear what you think below!! TUNE IN tomorrow for a BRAND new recipe that we'll cook together on Thursday! on my stories! Just scroll and click if something interests you, seriously! SUPER easy, right?